Other Minds celebrated the 100th anniversary of the birth of Alan Hovhaness (1911-2000), a prolific but under-appreciated composer and pioneer of "multi-cultural" music, on March 13, 2011, at the First Congregational Church of Berkeley, CA. Over the course of his career, Hovhaness studied his own Armenian ancestry, and also the musical cultures of India, Japan, and South Korea, traveling extensively to research the traditional music of those countries. Their influence is made clear in many of his 500+ works which include 67 symphonies, three ballets, and an enormous catalog of instrumental music including two for Indonesian gamelan orchestra. This concert featured a wide selection of piano music by Hovhaness, including two world premiers, as well as a rarely heard composition by the Armenian composer Vardapet Komitas. All pieces are masterfully performed by pianist and Hovhaness scholar, Şahan Arzruni, who also introduces each work. An artist of striking versatility, Şahan Arzruni has toured on five continents, been featured on PBS Specials, television broadcasts with Johnny Carson and Mike Douglas, and has played the role of straight man for Victor Borge. A composer and scholar as well as recitalist, Arzruni continuously researches the musical roots of his Armenian heritage. 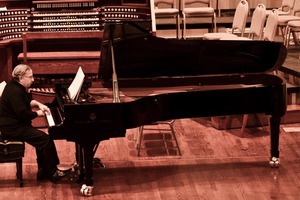 He recorded a 3-record anthology of Armenian piano music, co-produced an 8-disc anthology of instrumental and vocal Armenian music, and spearheaded symposia at Harvard, Columbia, and the University of Michigan. 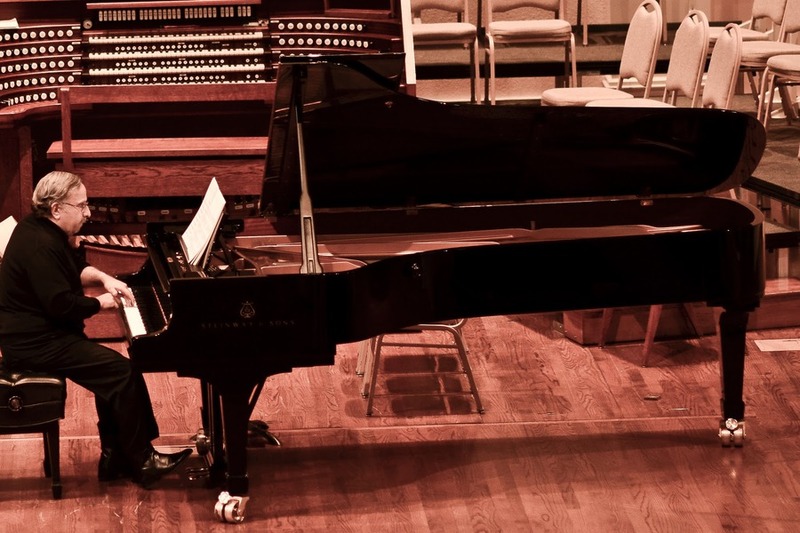 A graduate of Juilliard, Arzruni is a Steinway Artist and has been honored with numerous awards including an encyclical and the Sts. Sahak and Mesrob Medallion from His Holiness Karekin I.